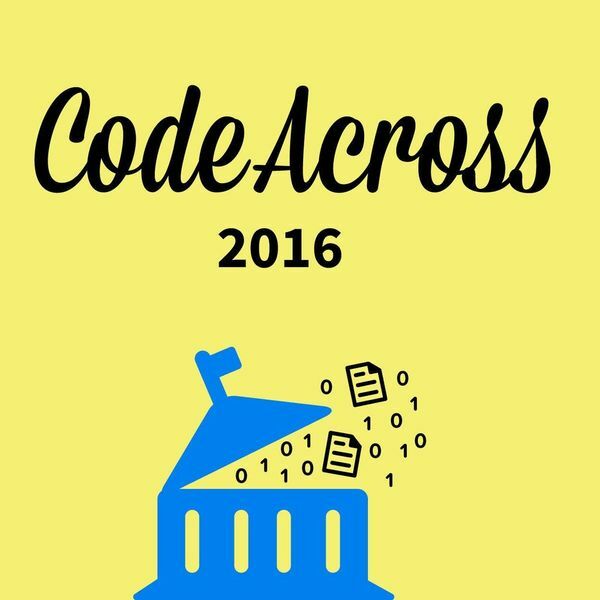 CodeAcross 2016 unites civic enthusiasts, citizens, technologists, and engaged individuals an effort in dozens of cities around the world. Join Code for San Francisco's CodeAcross from 9:00am-5pm on Saturday, March 5, 2016.
Who? Neighbors, designers, engineers, people living/working in SF. You. Please tell us about yourself in this survey. Come for the day. Help with challenges. Bring new ideas. Recruit for a project. Please invite anyone who may want to join us. Want to volunteer for a role setting up or cleaning up? Please let us know here. Microsoft - the mission of Microsoft's Reactor Project is to establish a permanent presence in key locations where developers congregate to help activate and support the community. Braintree Payments is a full-stack payments platform that makes it easy to accept payments in your app or website. Exygy helps government design and implement digital services more efficiently and effectively via human centered design and agile software development. CodeAcross SF will hold our leadership and participants to the Code for San Francisco Code of Conduct.